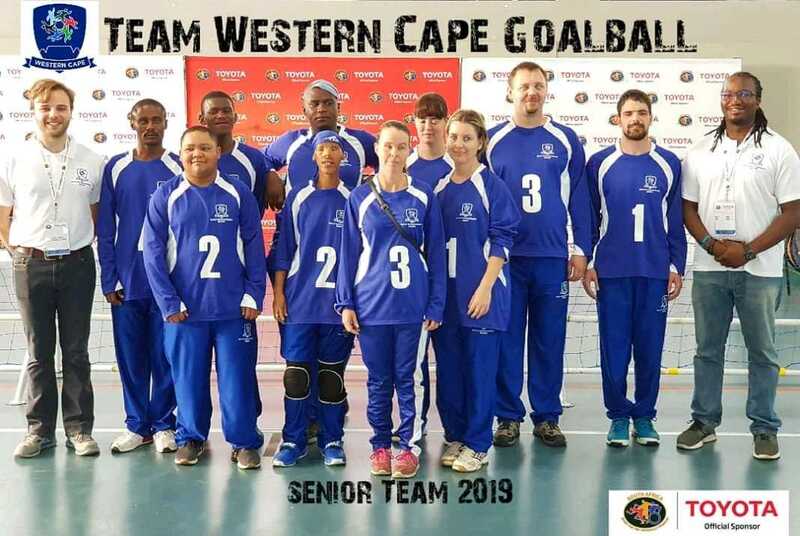 Deputy course convenor and Phd student Muya Koloko was appointed as manager of the Western Cape senior Goalball teams (men’s and women’s) for the 2019 South African Sports Association for the Physically Disabled and Visually Impaired (SASAPD) Nationals held in Stellenbosch from 17 to 21 March, 2019. He worked closely with Tomas Bruce-Chwatt, who was coach for the teams. Together they conducted practices and ultimately were involved in the teams’ stellar performances at the Nationals. The women’s team took home bronze medals, and the men’s team took home gold. Both teams had set their goal as being the standard. This goal was achieved through their teamwork, and fantastic displays of skill. “Working with such athletes is not only an honour but a pure joy”, says Muya.